The scientifically advanced formula of PCA Skin Peptide Lip Therapy helps plump lips while improving overall lip health and appearance. It enhances barrier protection to shield lips from damaging free radicals, boosts moisture retention and accumulation for maximum hydration and resiliency. PCA Lip Therapy is specially formulated to improve the long-term health of your delicate lips, treating chaffed lips and those that are chronically dry. Plus, unlike similar products, PCA Lip Peptide stimulates collagen production to reduce the appearance of fine lines and maintain moisture. PCA uses science-backed information when designing their products and this lip therapy is no different. PCA Peptide Lip Therapy contains their unique BMX complex: a mix of tomato and barley derived ingredients which provide intense hydration. This BMX complex also features potent antioxidant properties to ward off free radical damage. Palmitoyl tripeptide-38 is the secret ingredient for minimizing the visible effects of lip aging like fine lines. Meanwhile, shea butter creates a protective barrier to lock in moisture and avoid dehydration without feeling greasy or sticky. In fact, this PCA Lip Peptide therapy is packed with hydrating and soothing ingredients like safflower seed oil, sunflower seed oil, chamomile, and aloe leaf extract. 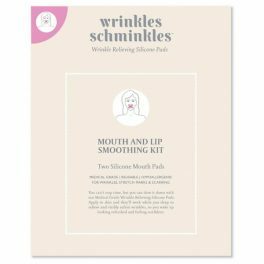 These ingredients work in tandem to leave your lips looking full and plump and feeling silky smooth. For maximum benefits, apply PCA Lip Therapy twice each day to protect against everyday environmental stress and damage. All PCA products are scientifically developed to improve skin appearance. PCA understands that everyone’s skin is unique and that there’s no one-size fits all solution to skincare. Committed to safe and effective skincare, you’ll never find any synthetic dyes or fragrances in PCA products. You can also feel comfortable knowing that PCA does not participate in or condone animal testing. Apply to lips twice daily to protect against environmental damage, improve hydration and dramatically minimise lip lines. 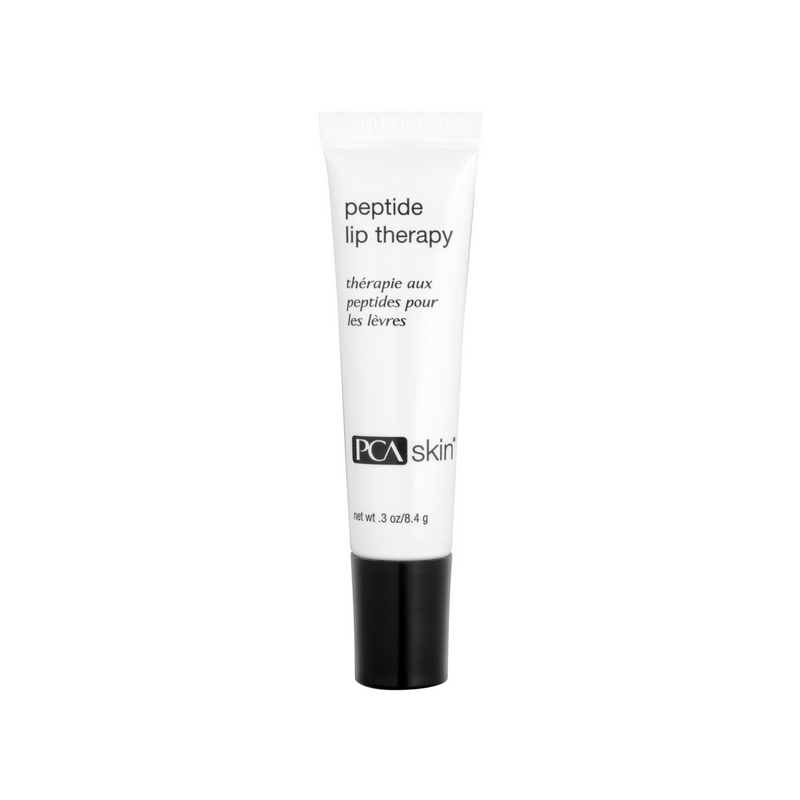 With daily use, Peptide Lip Therapy will reduce peeling and promote smoother, fuller lips. At first I expected this would be like a lip balm but it is so much more! I love how it literally forms and plumps not only my lips but also the lines & wrinkles around the lips! Feels great – love it! BMX Complex – is a proprietary blend of tomato and barley that reduces flakiness while increasing hydration. Safflower Seed Oil, Castor Oil and Sunflower Seed Oil – are rich in omega-3 and omega-6 essential fatty acids (EFA) to nourish and prevent water loss. Shea Butter and Aloe Vera Leaf Extra – provide maximum hydration benefits. Palmitoyl Tripeptide-38 and Portulaca Pilosa Extract – a new generation peptide to reduce the appearance of fine lines and wrinkles. 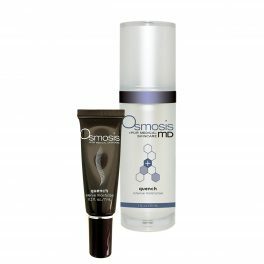 Bisabolol – is an extract if chamomile that provides calming and MMPi properties to maintain healthy skin function. 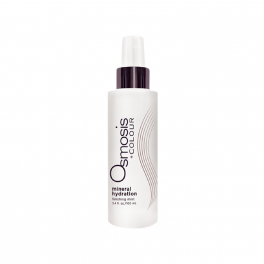 It also contains humectant and occlusive properties to attract and retain moisture in the skin.